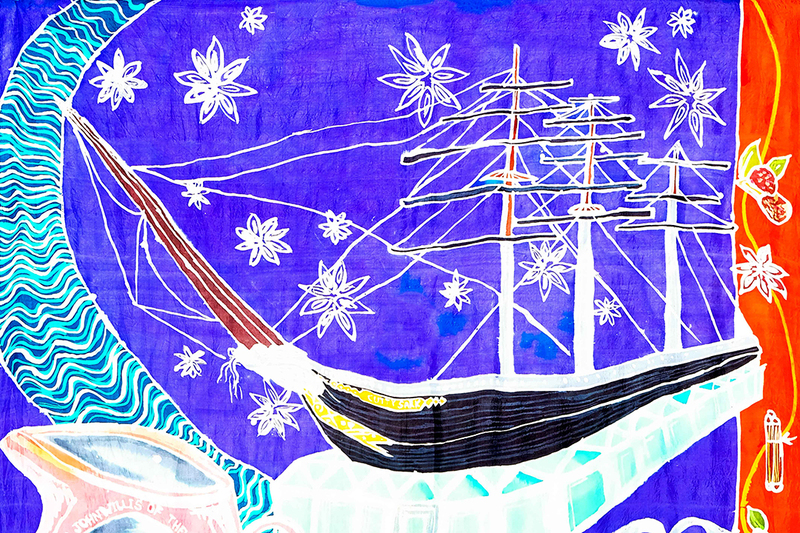 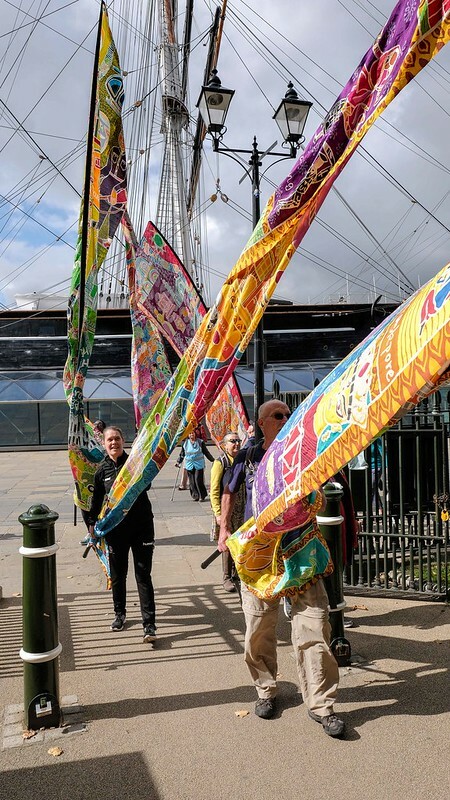 Through the eyes of a Bengal Lascar, the ship’s cook, we explore life on board Cutty Sark, one of the finest trading vessels that sailed between London and Calcutta. 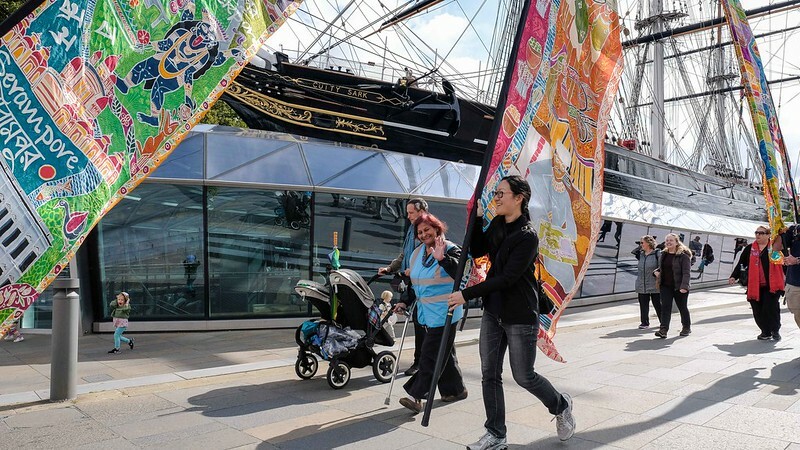 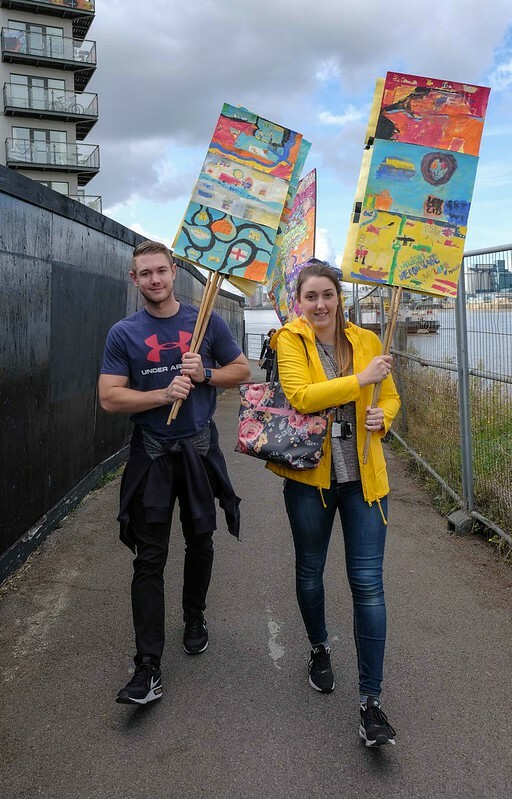 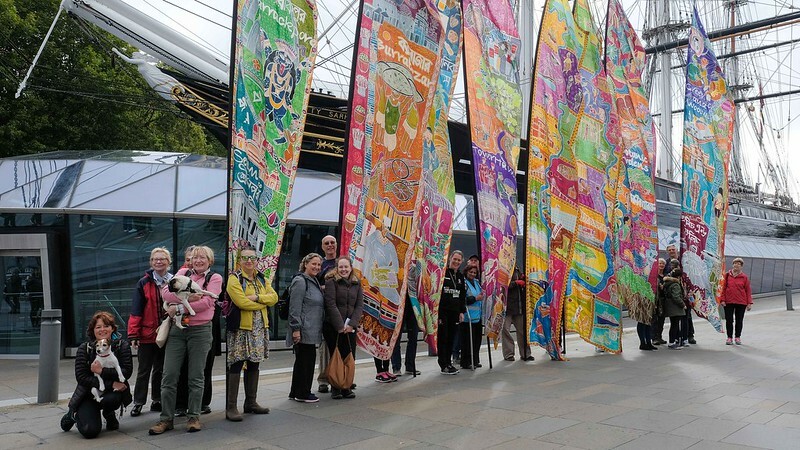 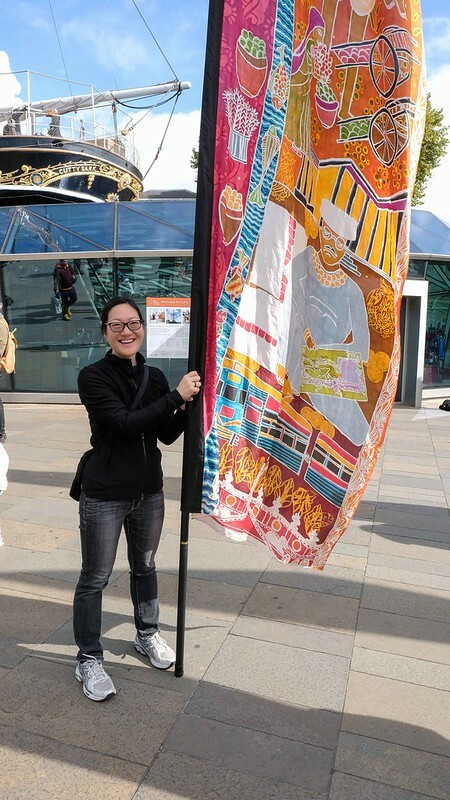 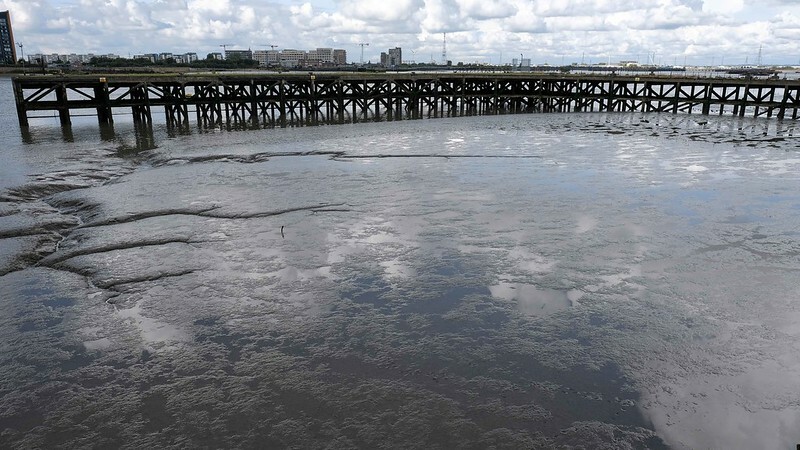 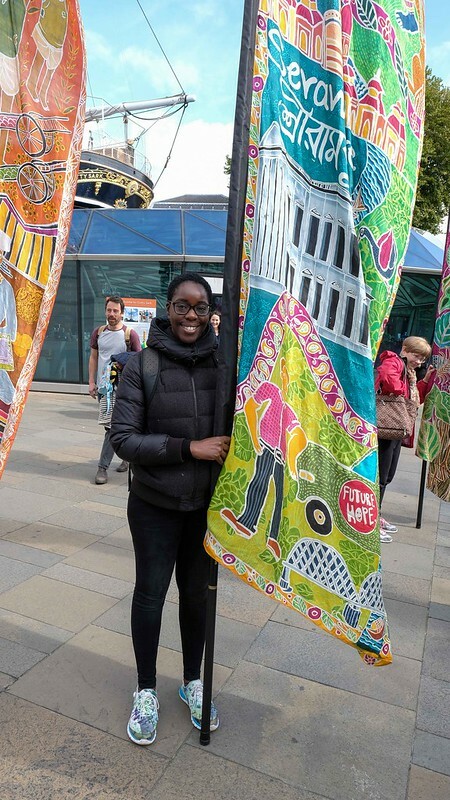 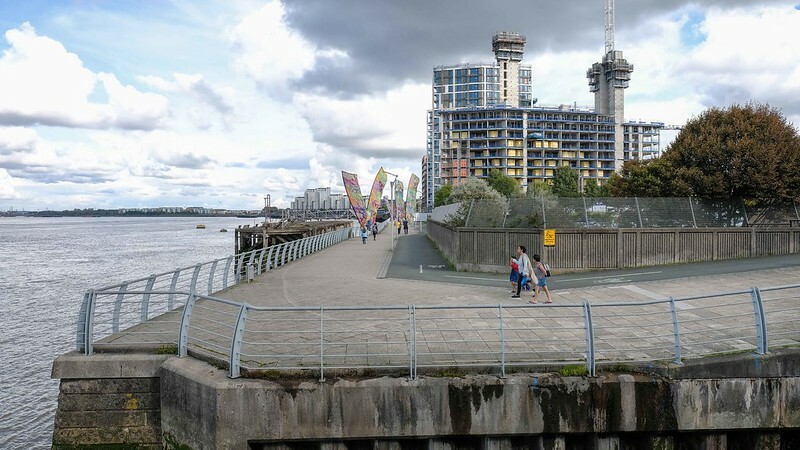 After the morning walk, we continue to Woolwich Arsenal to hear personal stories from the local community and listen to sea shanties before being drummed to the riverside to take the 6 scrolls over the river on the Woolwich Ferry. 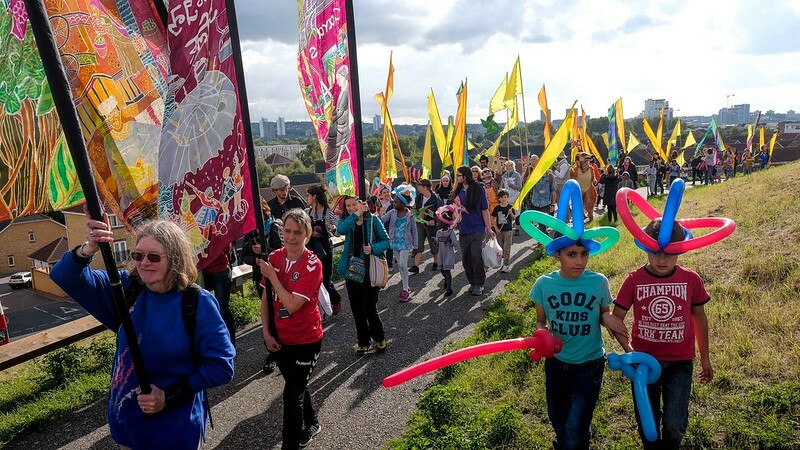 Please book separately for the morning event if you would like to take part in the full day’s activities. 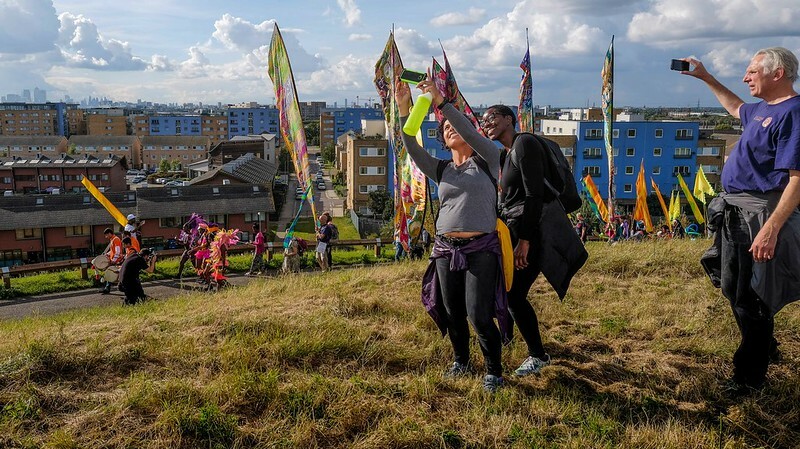 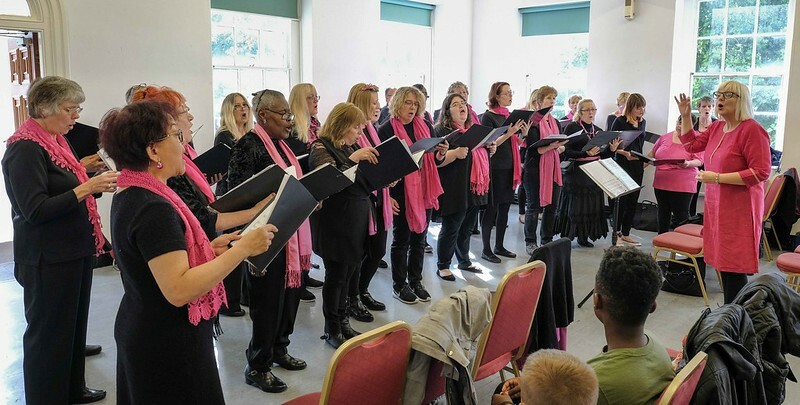 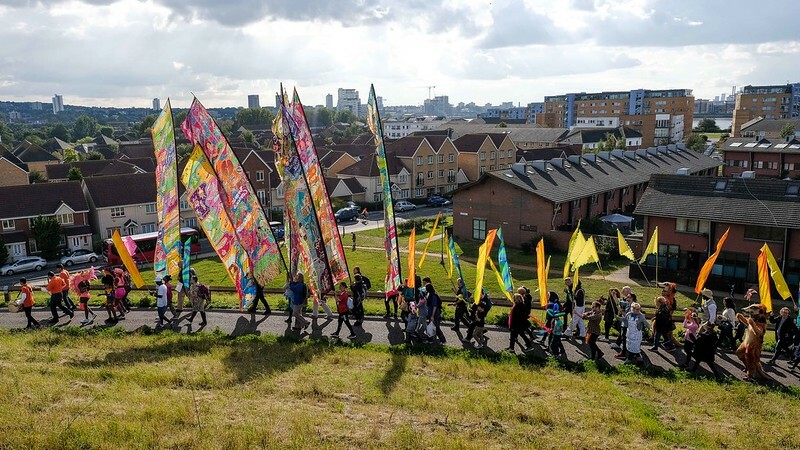 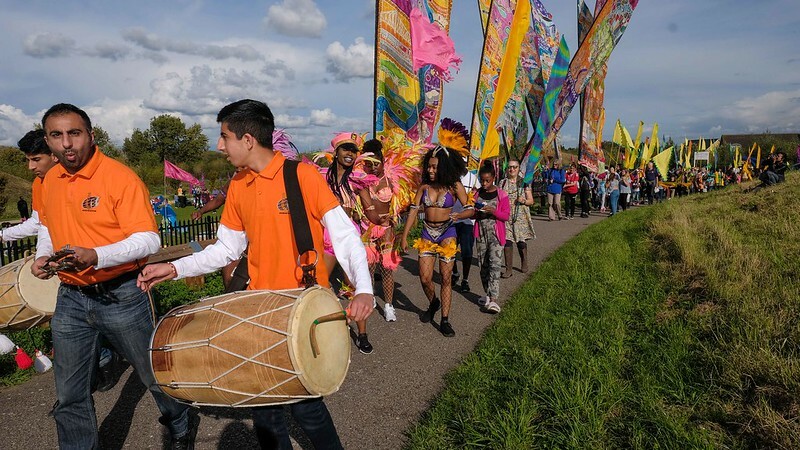 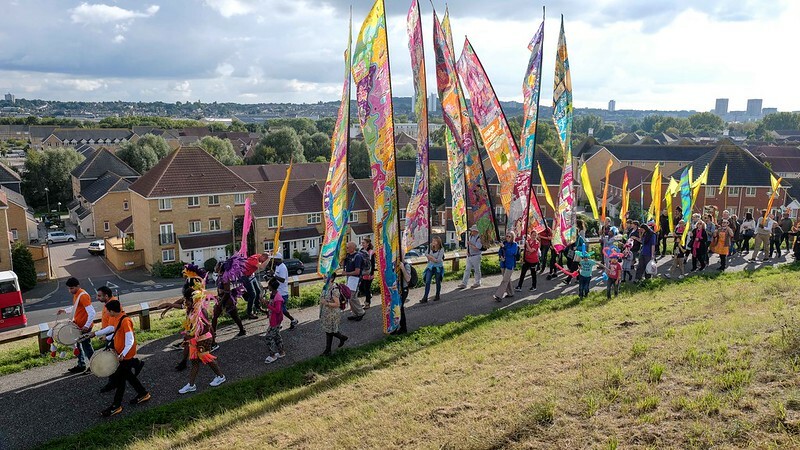 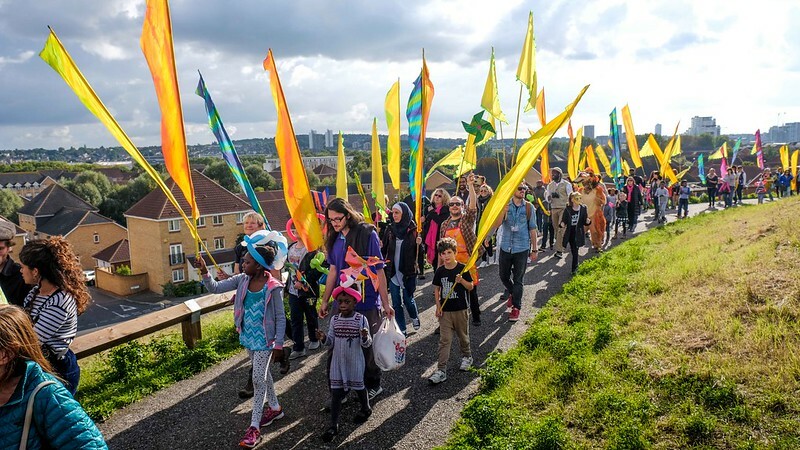 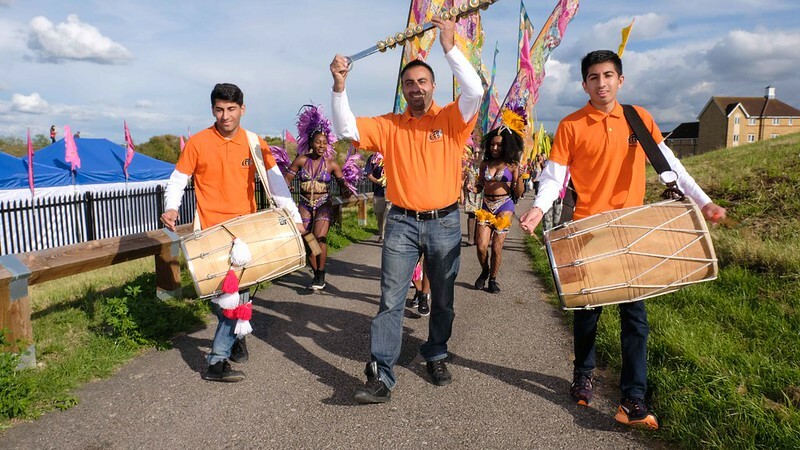 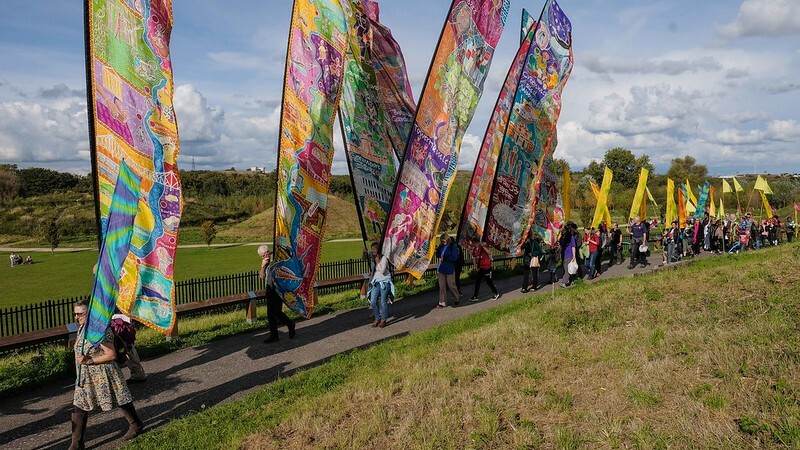 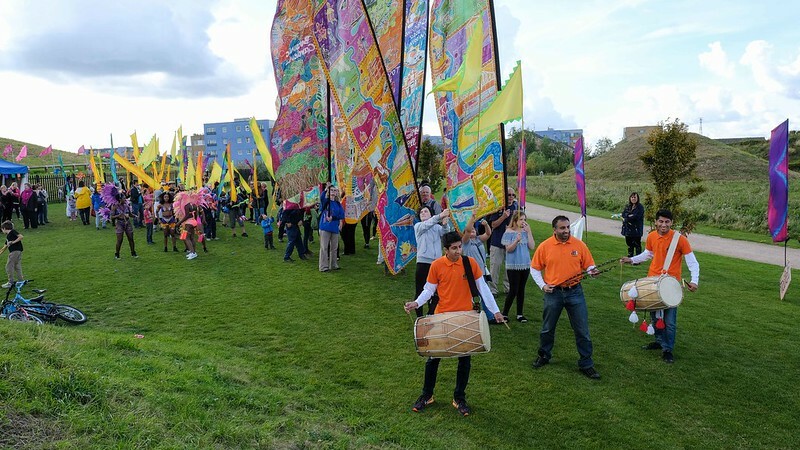 15.30 West Thamesmead festival welcomes the scrolls at the foot of Gallions Hill and we climb to the top together. 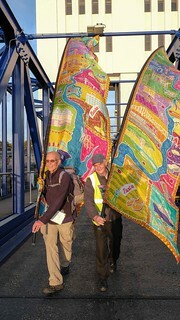 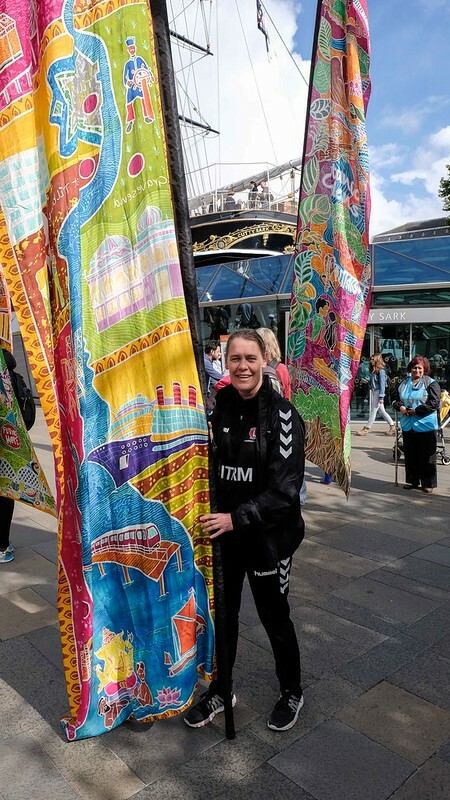 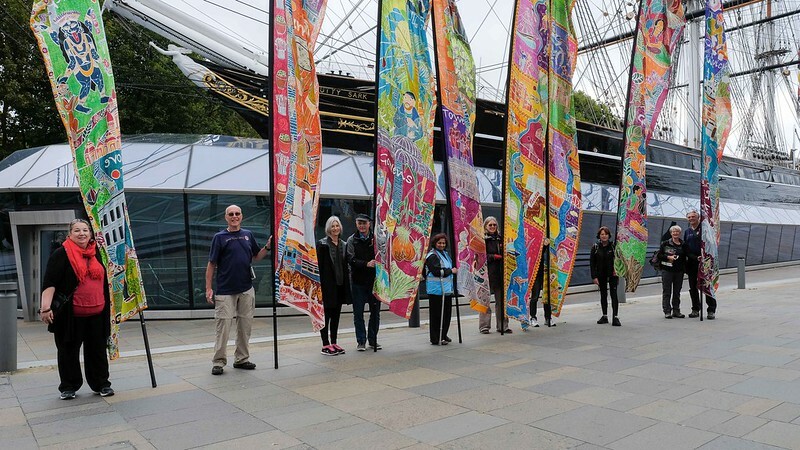 17.30 Wave farewell at Woolwich Arsenal to the scrolls which will cross the river on the Ferry.